Designed to highlight companies in the Northern Powerhouse geographical area who are involved in growing the Northern Powerhouse and help to rebalance the economy, the Northern Lights Awards are part of the UK Northern Powerhouse International Conference & Exhibition. 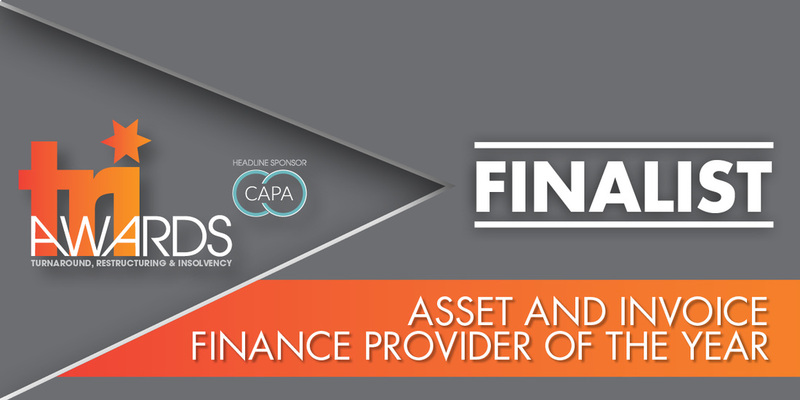 Davenham have been shortlisted in the Finance Company of the Year category, where judges were looking for demonstrable excellence within the Northern financial industry through commercial excellence and corporate innovation. Winners will be announced at the prestigious awards dinner in just a matter of weeks on 21st February, in the city of Davenham’s headquarters, Manchester.